WEIGHT : 1.2 Kg/M2 COLOR : GREY 30C BLENDED FAWN. 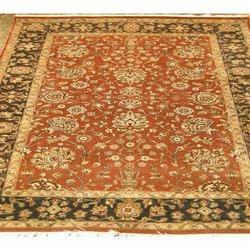 We are leading Manufacturer and Exporter of Antique Rugs. 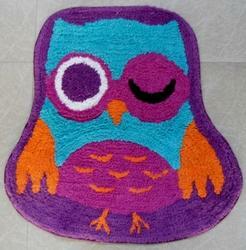 Anti kilim rugs are pure wool rugs with a flat weave. The patterns and texture though flat are rich as a carpet. The colors are bright and catchy.